Who’s ready to start planning their summer wardrobe?! I know I am! Terri’s new pattern for Sew Straight and Gather is one of those quick sews, that you will make in just about any knit stashed. Ironically, during the whole test, the weather here in Portugal, as been nothing but rain and cold. So shooting pictures for a summer dress was not the easiest of tasks. I call this my Longing for Summer photoshoot! 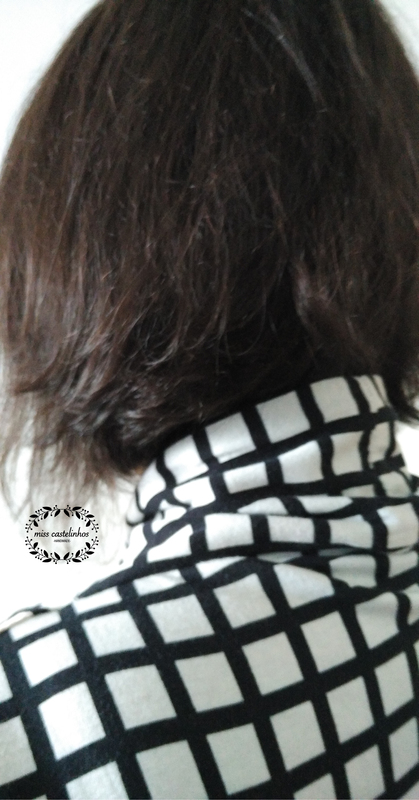 😀 The pattern’s main feature is the flattering stand up collar. It has several style options, top or dress, long or short sleeve, sleeveless, half or full skirt. I made a sleeveless version with a low waistline. Already dreaming of my summer beach getaway! 😀 The top is cleverly constructed, incasing all the seams, so you’ll have a polished finish. This feature also gives you a chance to have fun with prints and color blocking. There’s also a girls pattern, so you can make a matching outfit for your girl! 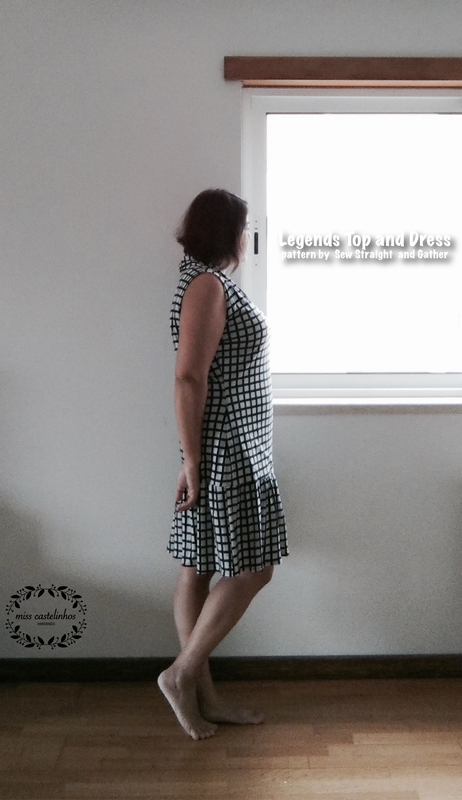 The Legends Top and Dress Pattern will be on sale for $5 until February 19th. Go! I’ll just sit here by the window, watching the rain… the never ending rain! What a beautiful Dress! I love the graphic pattern of the fabric and especially the collar that makes the Dress unique. The Pictures are really nice as well. Thank you Lena! I’ve been saving this fabric for a long time. I really like how the dress turned out! I complain too much about weather, we have a very mild winter where I live, no snow. But I’m starting to crave the sun, specially after 2 weeks of intense rain! Thanks Cátia! I think this is the first time I gathered a skirt without making a mistake. 😀 Summer come quick! This is a dress i’d wear, the problem is I keep pushing sewing for myself aside everytime. I love the collar. You should try this one Magda! And it’s a quick sew!